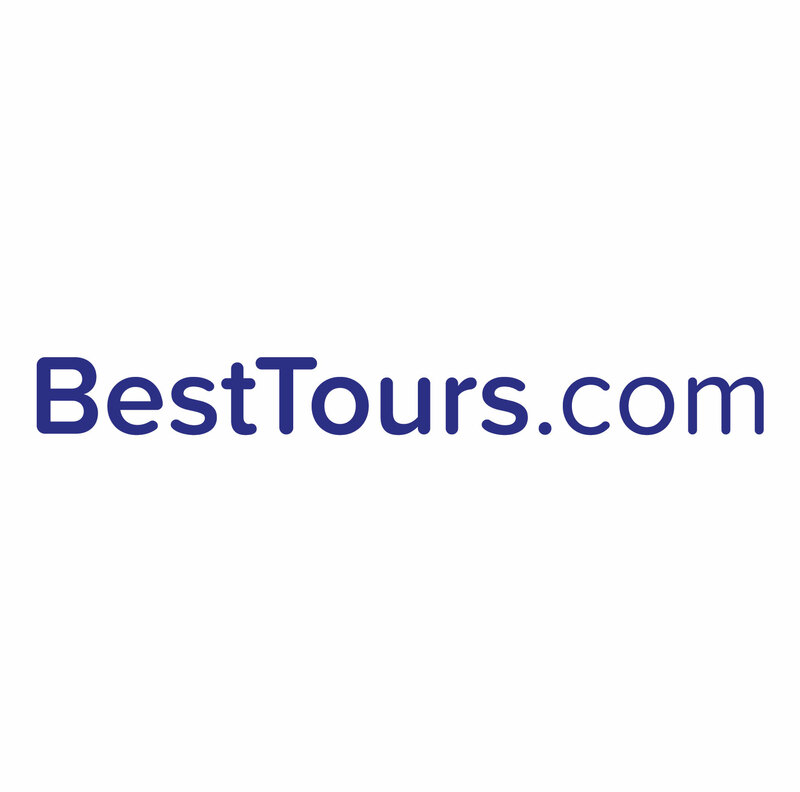 You can schedule a private tour by emailing support@besttours.com. Please write "Private Tour Request" in the subject line and your inquiry will be forwarded to a manager who will be in touch shortly thereafter to arrange your tour. We offer group rates depending on group size, and we even offer discount ticket bundles for schools, non-profits, and other organizations!